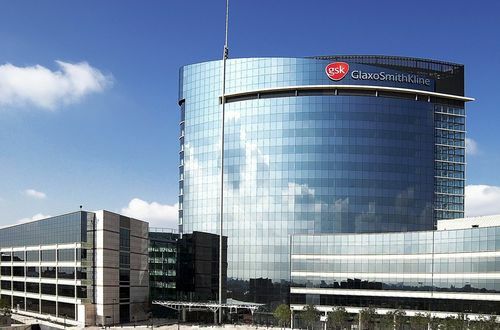 GlaxoSmithKline plc is a British pharmaceutical company and a leading graduate employer. The science-led global healthcare company aims to help people live better, longer lives. They have 3 global businesses that research, develop and manufacture innovative pharmaceutical medicines, vaccines and consumer healthcare products. Their global graduate schemes offer a wealth of opportunities, so do your research and find the programme that is best suited to you. GSK’s numerical reasoning test involve a number of questions, usually 20, to be answered in an allotted time. Generally you are given one minute per question. They relate to graphs, percentages and tables whereby you will be asked to analyse data and chose from a set of multiple choice answers. This is designed to measure your numerical abilities. The GSK verbal reasoning test comprises of a number of questions to be answered in a set time. You will be presented with a series of paragraphs which you will be required to read and then answer questions. Your options will be True, False or Cannot Tell. This test will be assessing your analytical skills. You will sit these again at the assessment centre. The diagrammatic reasoning and logical reasoning tests comprise of questions relating to sequences of shapes and patterns. In each question there will be a missing step and you will be provided with a number of answers to choose from. These are designed to test your logical reasoning as well analytical and problem-solving skills. The GSK SJT presents you with a series of challenging scenarios that one might encounter in the workplace and then a number of possible responses to the scenario. You then chose which one you feel is the best way to describe how you would react. This will be sat at the assessment day. GSK’s assessment centre will typically involve a written exercise, a presentation, a role play exercise and a group exercise. That’s quite enough for one day so make sure you’re well rested!